Includes ten seats at a premium table at the dinner, logo and name recognition on all correspondence including e-blasts, program book, and website event. Your company can also sponsor table for university students to attend for networking with a sign on the table and a thank you note from students after the event. 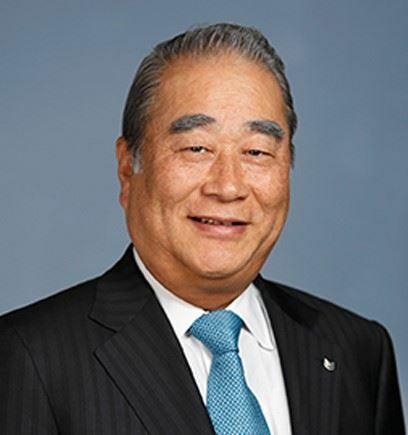 Joe Adachi, Chairman and Chief Executive Officer, Canon U.S.A., Inc., and Executive Vice President, Canon Inc., will be the honored keynote speaker at the JASP Annual Dinner on Thursday, November 8, 2018. This special event will be held at the Duquesne Club in downtown Pittsburgh.